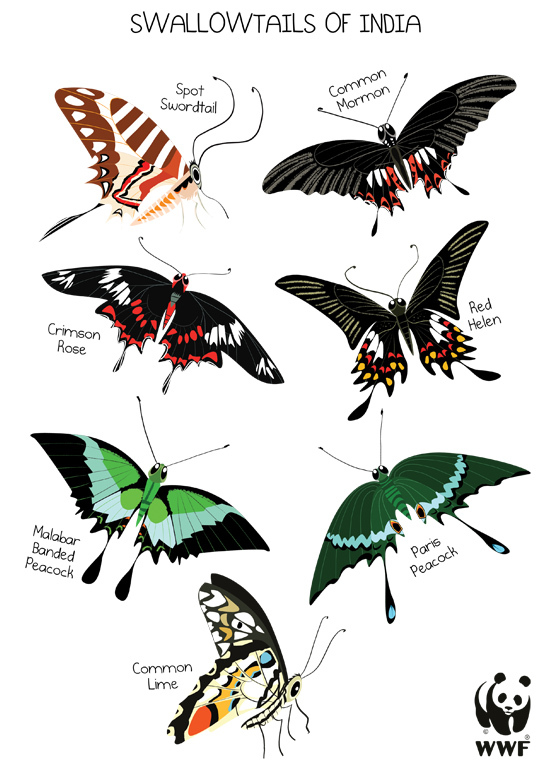 Swallowtail butterflies of India- compilation for WWF India t-shirts and merchandise. 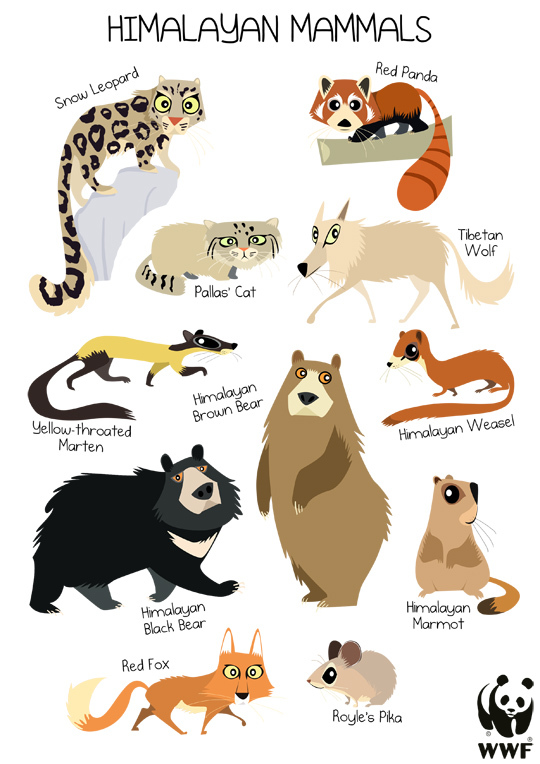 Himalayan Mammals- compilation for WWF India t-shirts and merchandise. 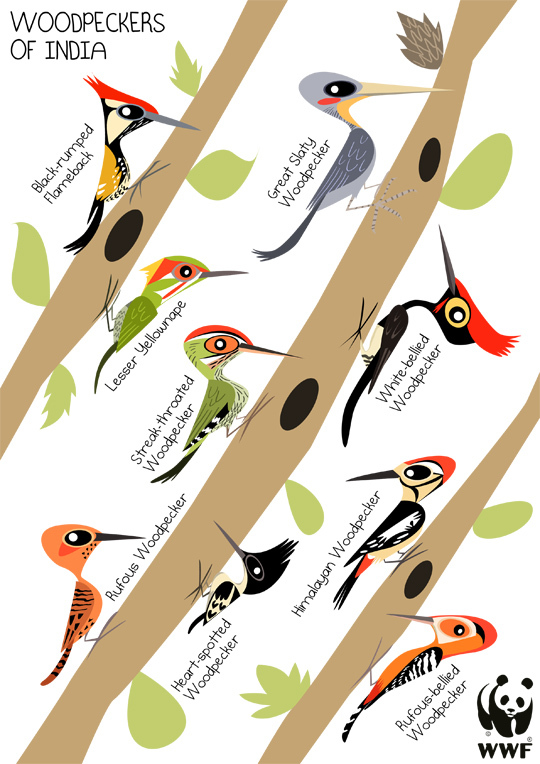 Woodpeckers of India- compilation for WWF India t-shirts and merchandise. 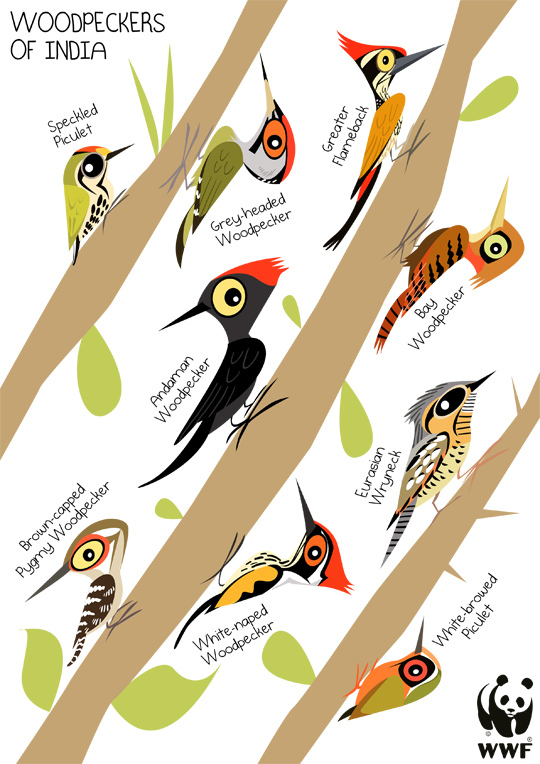 I collaborated with WWF India last year for creating some caricature compilations for their apparel and merchandise. You'll find these soon on their store. The animals are selected from landscapes and projects that WWF India is working on, in different regions of the country.